​DESOTO CARES HOMELESS SERVICES is a community volunteer program that addresses basic needs of on-the-street homeless people in DeSoto County FL. It is duly incorporated in Florida as a nonprofit (501c3) organization. The Service Center (159 South Orange Avenue in Arcadia) is open Monday, Wednesday, & Friday mornings offering showers, laundry, mailboxes, internet connection, case management & referral services. ​Advocates and researchers often refer to people who experience rural homelessness as the “hidden homeless.” Many rural homeless people live in places we do not see; they often are sleeping in the woods, campgrounds, cars, abandoned farm buildings, or other places not intended for habitation. Many more individuals and families in rural areas live in substandard housing or are doubled up. 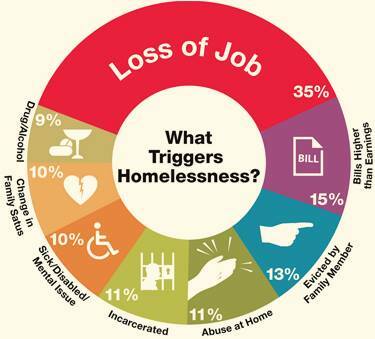 These households are at risk of homelessness. The same structural factors that contribute to urban homelessness—lack of affordable housing and inadequate income—also lead to rural homelessness. Historically, the greatest housing concern for rural Americans has been poor housing quality. Insufficient income, high rates of poverty, and unemployment also lead to rural homelessness. Financial donations keep our Service Center operating to assist homeless people in DeSoto County. There are no paid staff members; everyone is a volunteer. Monthly expenses include rent, electricity, water, etc. 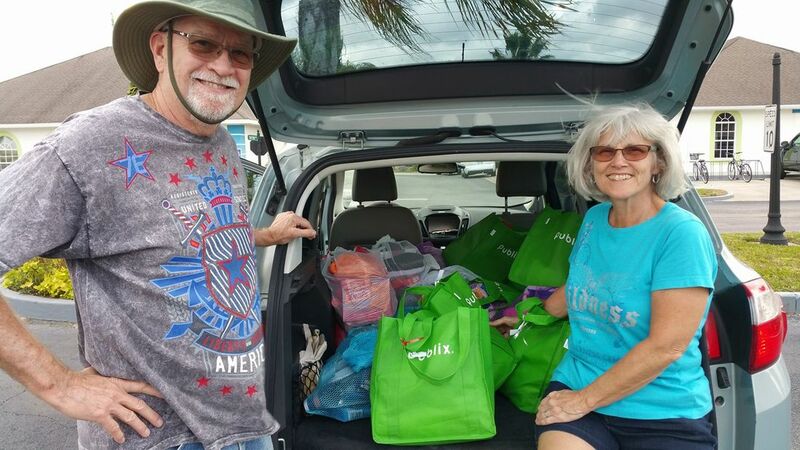 We are totally dependent on donations from individuals, churches, and civic organizations. Donation of personal care items (including laundry soap & towels) are also needed. 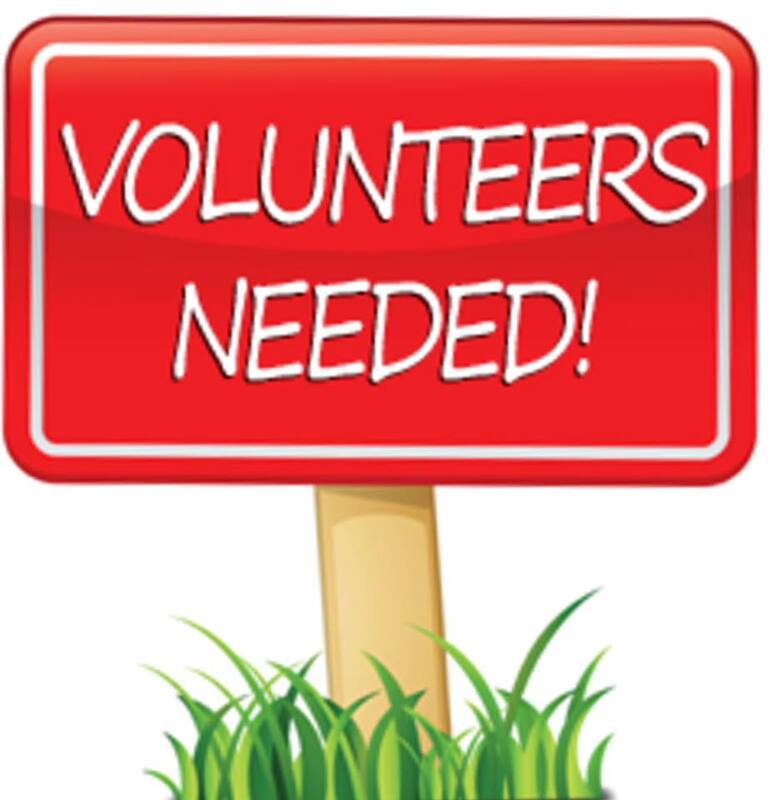 Volunteers needed to help at the Service Center on Monday, Wednesday, and Friday mornings. The Service Center is staffed by volunteers who oversee and provide the assistance offered to the homeless people who come to the center during the hours of operations on Monday, Wednesday, and Friday mornings. Volunteers receive training. Volunteers (individuals and members of the civic & church groups) also provide special projects and events.